Size. Don’t design your invite to be 8.5” x 11” (letter) size. 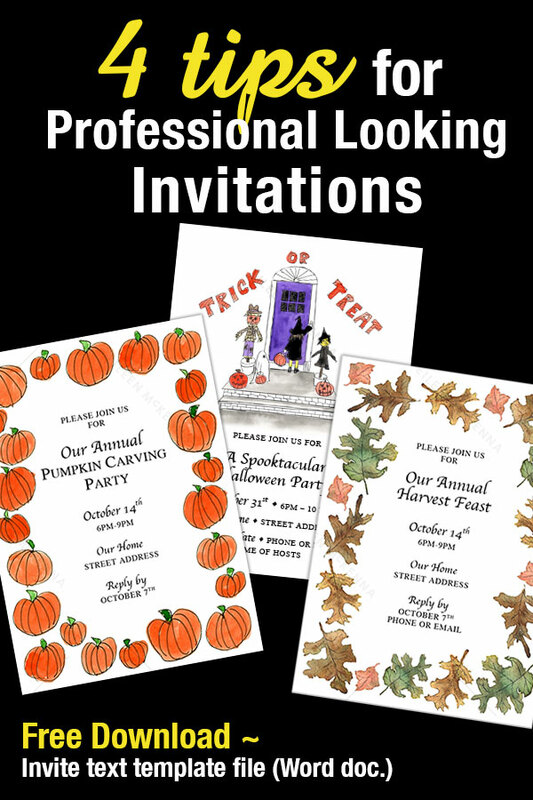 Instead choose a standard invite size (so it fits in a standard size envelope.) Popular sizes are 5” x 7” and 4.25” x 5.5”. You can fit 2 invites (next to each other) on a letter size sheet when printing. Then trim to desired size. Fonts. Use two fonts. Highlight important elements on your invite with a font suitable to the vibe of the occasion. Make important information bigger. Use a simpler font for details. Artwork. 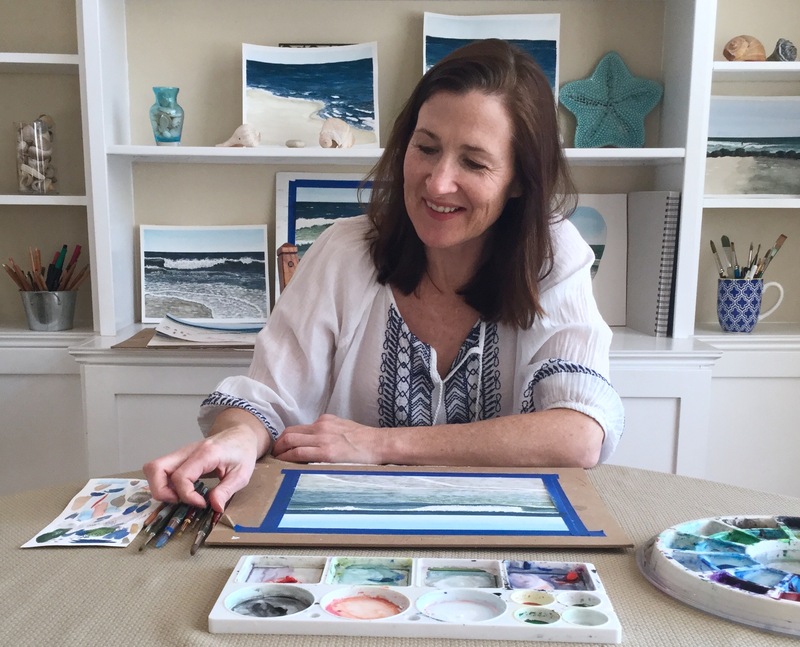 Use artwork – there’s so much affordable artwork to download online on sites like Etsy. Visit my Etsy shop here. Choose border artwork, or clipart for the top of the invite, or even use artwork in the background – making sure the text is still readable. A photo of the guest of honor is also a good option especially for kid parties. Text Color. Use one or two colors. Black plus one color is a safe way to go. Select the colors from the artwork or photo. Make the paper with the text a little smaller and layer on top of a piece of interesting paper (that is the final invite size). Attach the two pieces of paper with glue or hole punch, and tie them together with a ribbon. Glue an element or two – like sequins, or anything that fits your occasion’s theme. Order envelopes in one of your colors. 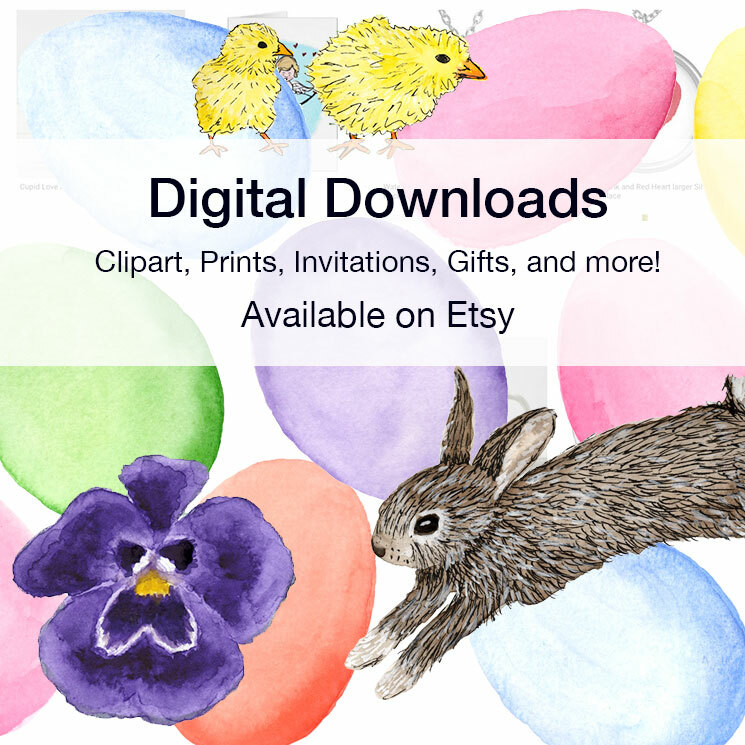 Browse my Etsy shop for downloadable holiday art, borders, and backgrounds for your next invitation project! 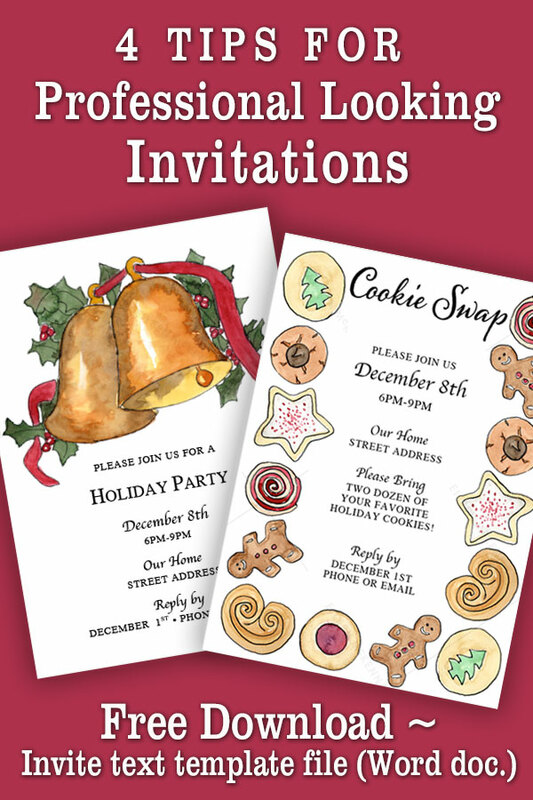 Categories: how to | Tags: Christmas invitation backgrounds, Christmas invitations, cookie swap invitation download, cookie swap invite, diy invitations, download, easy, easy invitations, Fall invites, Halloween invites, holiday invites, invitation design, invitations, invite tips, quick, quick invitations, tips, tutorial | Permalink.